Indeed, Android users also have their own privileges and secret ways to use WhatsApp tricks and tips utilizing the well-known app for comfortable communication. Whatsapp has actually lots of hidden features that can be easily activated by the user itself. Hiding profile pictures from other application users. To be able to avoid personal photos being illegally used by other users of the service, the one can easily use WhatsApp tricks and tips allowing hiding profile picture by following simple steps. First of all, it is necessary to click on three dots that are located on the home screen of the application. Then go to the settings section choosing “Account” and “Privacy”. Afterward, by clicking “Private Photo” section the user can choose the option “My contact”. Changing background wallpapers. In order to change the wallpaper when it comes to particular chat, find three vertical dots again, click them and go for “Settings” – then it is necessary to choose the “Chats” section and click on the “Wallpaper” one. 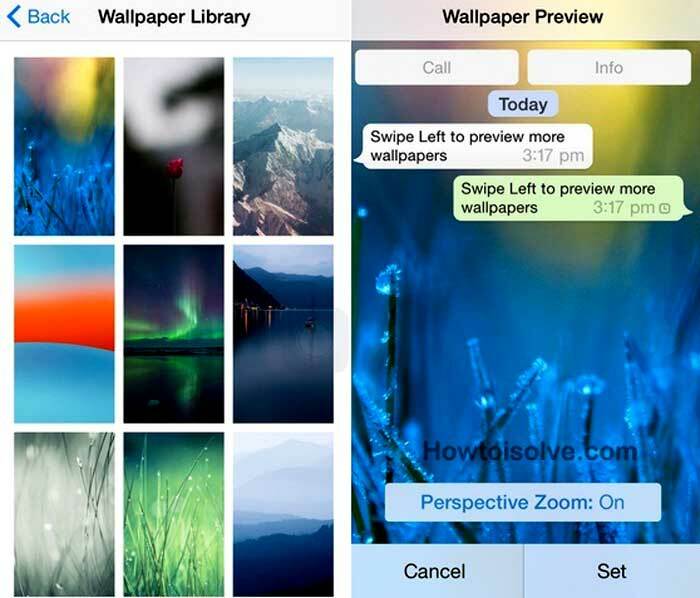 The wallpaper of the background can be also downloaded from the device’s gallery. Sending conversations to the user’s email. 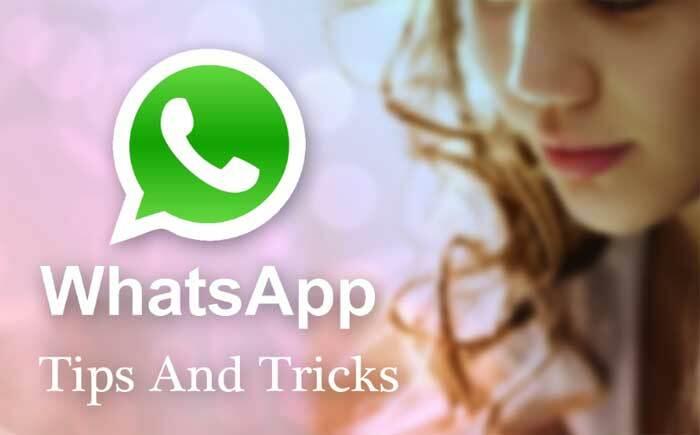 For sending a particular conversation to user’s personal email, the user needs to open Whatsapp application after downloading WhatsApp for Android and installing it and press any contact that will appear immediately and hold for a few seconds. Then the menu will pop up automatically, therefore, the user can easily click on “Send conversation via email” option. Disabling notification previews on the mobile’s screen. By the default, whenever the user receives a new message, she or he will see a notification on the top of the phone. To be able to prevent popping up such notifications in order to hide them from curious eyes, Android users ought to go to the “Settings” section and go for “Notification” and “Notification Settings” afterward. Then it is necessary to choose the option known as “Hide Sensitive Notification Content”. Listening to the received voice messages without a pair of headphones. Sometimes users of Whatsapp find it difficult to listen to the voice message when they are in public with no headphones. Fortunately, there is a simple way to avoid the issue. For doing that, the user just needs to start playing the voice message and place the phone right in the ear, the same position like when making a phone call. The proximity sensor of the mobile phone will be automatically activated and play the voice message on the earpiece instead of speakers.